What is the best way to dehumidify something valuable? The unique Rosahl dehumidifying element was developed in Japan to provide maintenance free dehumidification for the protection of cameras and other sensitive electronic parts in remote devices such as CCTV installations and transmission stations. 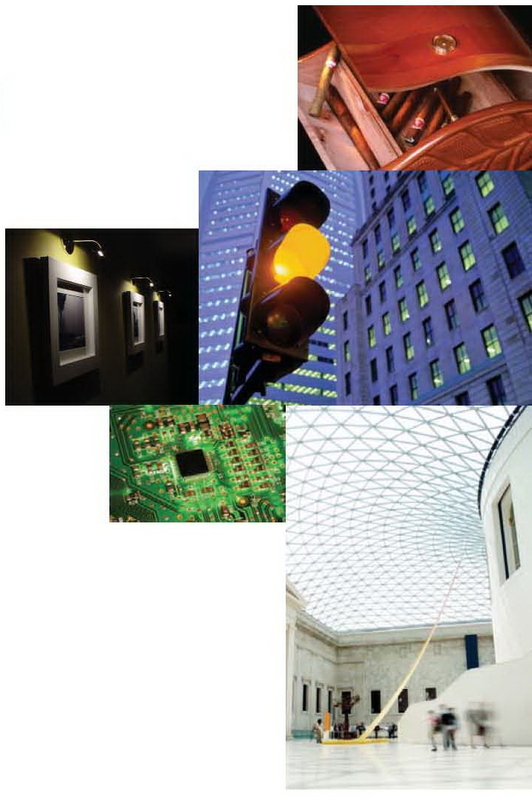 Since then it has been widely adopted for specialist industrial and commercial use. 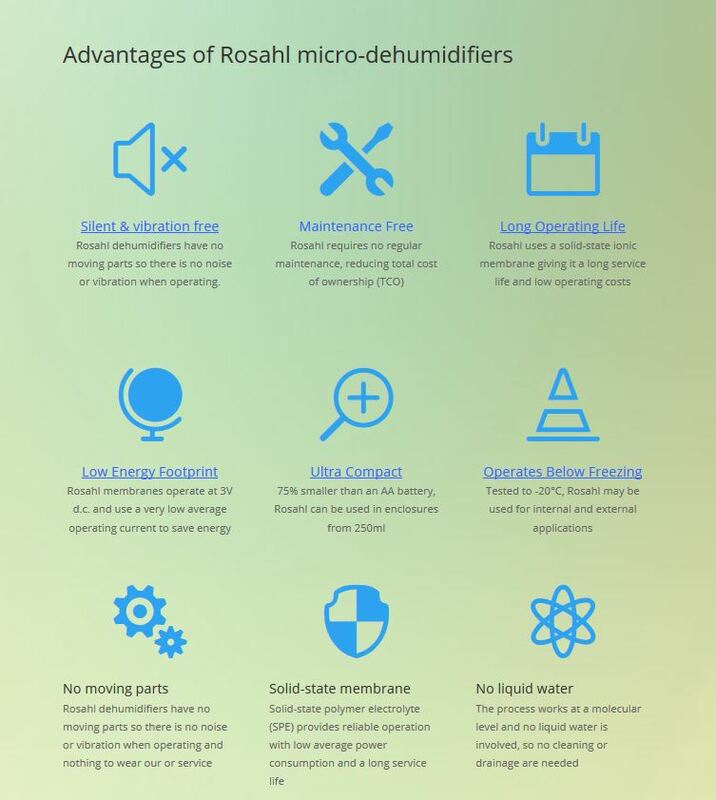 Why choose Rosahl micro dehumidifiers? Rosahl micro dehumidifiers are often selected as the best way to dehumidify something valuable because they use no moving parts and make no noise or vibration. Importantly, because the process involves no liquid water, it is clean and maintenance free. 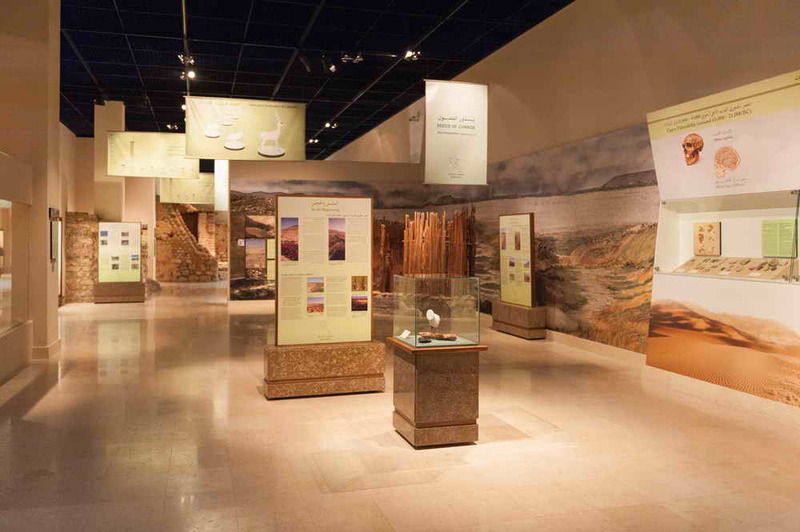 The ionic membrane used in Rosahl provides a low energy, slow acting dehumidifier designed to work in steady-state cabinets, enclosures and displays that are sealed to prevent moisture ingress. 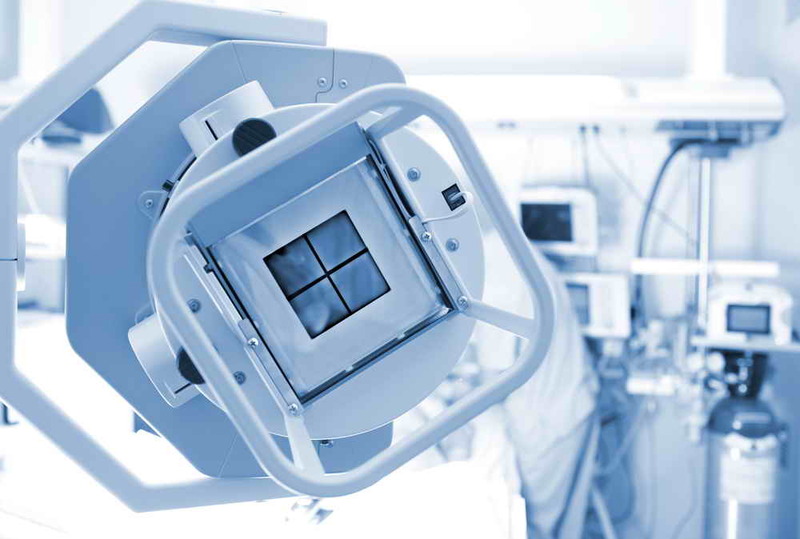 Rosahl membranes have a half-life of up to five years when operated 24/7 at 20°C, after which time they can be replaced. Alternatively, oversizing the membranes at the time of initial selection can extend this. For example, by doubling the initial capacity of the membrane, the active operating life will be nearer ten years before replacement is required. Rosahl ionic membrane dehumidifiers can safely operate 24/7 if required, however some natural substances may suffer damage if the humidity is allowed to fall too lower. Over time Rosahl can reduce relative humidity to below 10% and as a precaution a humidistat or other humidity controller should be used.